Great shared flat with awesome friendly housemates. International students studying and working. Long term is stay is very welcome in here too..
Nice house in very quiet street, minutes from Clayton shops and station. Rooms available at different dates: 3-May for $170 checkered room (already taken), 1-July for $205 slatted blinds room and and 5-June for $200 big room (has 2 single beds and is also available as $250 for 2 females). I stronly recommend inspection. Rates include all bills including wifi. It’s a quiet neighbourhood with both driveway and on street parking, accessible public transportation and very close to Monash University, Monash Medical Centre, Chadstone Shopping complex, Moorabbin Costco, Clayton/Huntingdale/Oakleigh food hubs and shopping. House and all bedrooms are fully furnished. Ducted heating in entire house and split systems in bedrooms and lounge. You will have access to the spacious common areas of the house, living room, kitchen with dishwasher microwave fridge double-oven, 2 shared bathrooms/toilets, big laundry with washing machine, deck area. Lots of storage spaces. Two single rooms with shared bathroom available in newly built four bedroom house, Panaroma street Clayton. Room is fully furnished and comes with Split AC system. 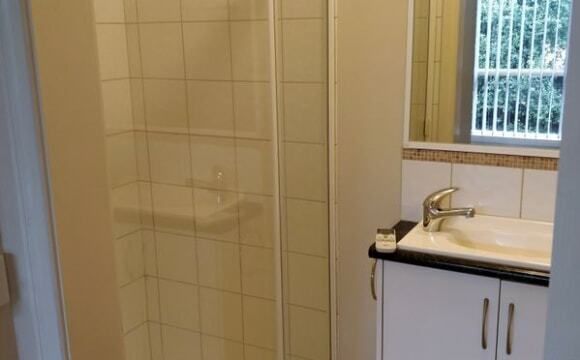 Just behind the Monash medical center (500 meters), very close to Monash University (850 meters) and close to Monash train station and local shopping market. Rent is 1000$s per months for each room. Utilities are shared. Professional cleaning in the common area fortnightly is included in the rent. Inspection are welcome anytime besides office hours of Monday-Friday (9AM-6PM). It is very suitable for student or professional in Monash University or Monash medical center. Female tenants are preferred. Pictures were taken before furnishing the room. Live in Modern Stylish home. Less than 10 Min Walk to Monash University. $245 All bills (Water, Gas, Electricity) and Unlimited Internet About Room: Fully Furnished spacious room with BIR (Refer to photos) - Double size Bed - Study / Work Desk , Chair - BIR Wardrobe space - Unlimited Super Fast Cable Wi-Fi Internet connection - Room can be lock with key - Dressing mirror/table * Not a party house. Suitable for a student or professional and Safe and Calm Environment. 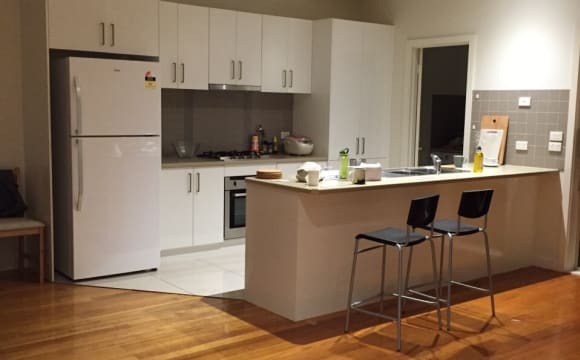 Kitchen appliances, Microwave, Kettle, Toaster, Cook top, Washing Machine facilities provided and bathroom fitted with privacy locks 7 min drive to Chadstone, Oakleigh and Mount Waverley, Brandon park shopping centres Freeway access less than just 5 min drive, Princess Hwy 400m Refer to bottom of advertisement for more information regarding bus stops. To apply please send brief description about yourself (If you don't have flatmates profile) Single person only! No Couples Thank you Feel free to ask any questions! Inspection by Appoint only. Thank you. 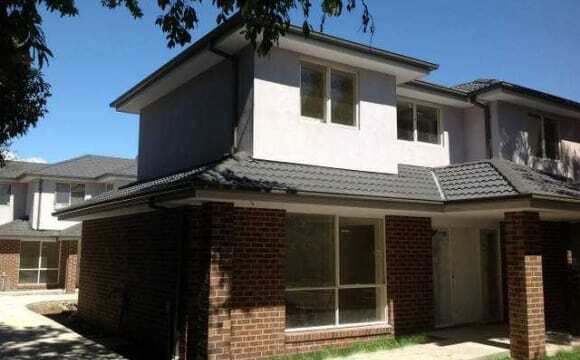 Quiet property walking distance to Clayton shops, station and Monash Uni. Plenty of living space, separate lounge &amp; dining areas. Gas hot water, electric cooking, gas heating available (but not currently used). Property is mostly furnished, you will only need things for your own room. Seeking one housemate only. Non smoker preferred, must be cat friendly. Room for rent in a double storey new house, very close to all faculty buildings and bus loop, 2 minutes walk to side gate of campus, fully furnished with central heating and cooling, live in luxury and save on public transportt and time, share bathroom with another girl, $250/week includes electricity, gas, water and internet. Looking for neat and tidy female student only. 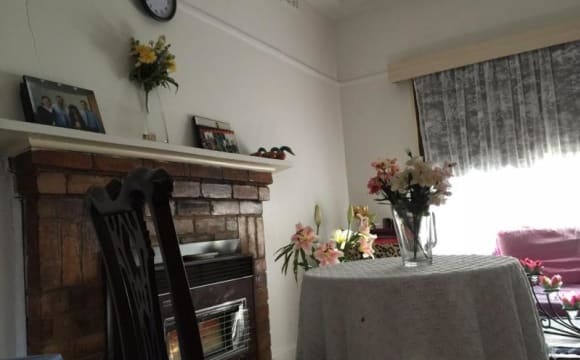 Rooms for rent in a fully furnished house with central heating 5 minutes walk to Monash Clayton bus loop, suitable for second semester exchange students from Sunway campus Malaysia who want to stay together in a group of 7 friends, rent ranging from $175/week to 190/week include electricity, gas, water and internet. Close to shops and restaurants and bus stops. PLEASE NOTE: Only Room B is available from 25th April *** Room B is available from 25th April *** Room B is available from 25th April *** Room B is available from 25th April --------------------------------------------- -New, clean house, BIR with furniture included, completely new single bed, study desk, (bed &amp; desk are assembling, so no picture yet) fridge and washing machine. Gas cooker, dishwasher, oven, and heater are all store in the house. 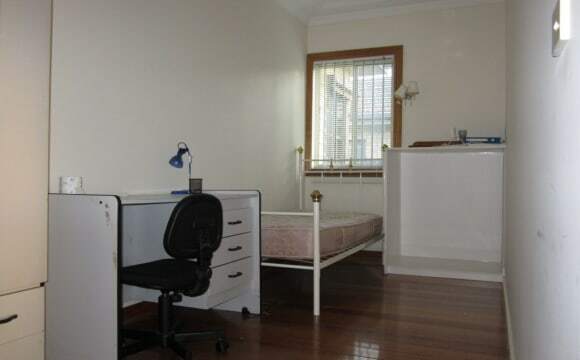 $180/week (room B) -Transportation: approximately 20 mins walk to Monash University Clayton campus -Approximately 13 mins walk to Clayton Station, Clayton town, Clayton shopping center, Asian Grocery, Coles, Restaurant and shops nearby # 630 bus stop is about 550 meters away (Elwood to Monash via Gardenvale, Ormond &amp; Huntingdale) # 631 bus (Southland – Waverley Gardens via Clayton, Monash University), # 703 bus ( Mid Brighton – Blackburn via Bentleigh, Clayton &amp; Monash University) and # 733 bus (Oakleigh – Box Hill via Clayton Monash, Mt Waverley) stops are all about 850 meters # It also access 900 Bus on the North Road (Milgate St). Please note that an increase of 3-5% of yearly rental might apply. It depends on our real estate agent, as a head tenant we don't have any choice. 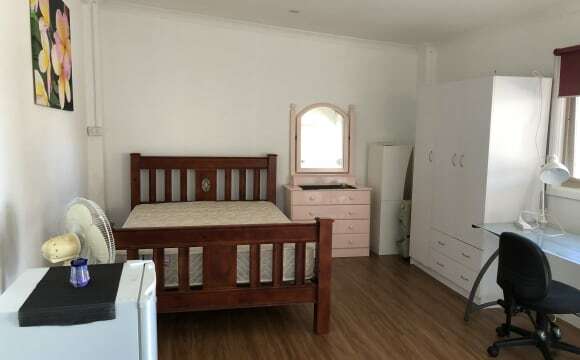 - Brand new modern, and spacious house - Air conditioner and heating throughout the house - Own ensuite with built in wardrobe and private bathroom - Veggie garden 15 mins walk to Clayton station - Within walking distance to the local supermarket and Monash Hospital - Accessible to public transport ,bus and trains (perfect for uni students). - Big park around the block. - 7 mins drive to Chadstone Shopping Centre. Private clean fully furnished single room with view. 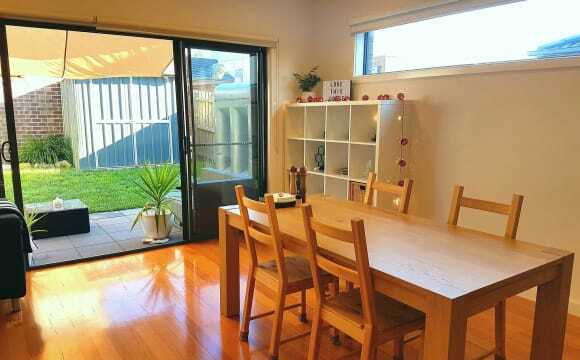 Close to Monash University Clayton Campus ( short walk) Quite safe location with a huge green parkland in your front door. Self serviced breakfast and all bills included. Fully furnished one bedroom villa with attached toilet/ bathroom and kitchen. walking distance (50m) to Monash Hospital, Clayton station (200m),Monash University (400M) and 10mts drive to Chadston Shopping Mall. Rent including all the bills and internet. ##---------available from 14th of June!! !--------## Hi Everyone! We are looking for a housemate for our lovely, modern, clean, nearly new townhouse in Clayton (Eva street). The house is located within a walking distance to the Clayton station, Coles, fruit and veggies market, gym, swimming pool and restaurants. Three of us living in the house: Me – Polish girl, doing PhD at Monash University, working 9am – 6pm ish five days a week Toon (also known as the Dishwasher King) - Belgian, working at Monash but much harder then I am :D David - our IT specialist and Master Chef, Polish bloke with traditional eastern European moustache. We are all in our late 20s. We enjoy BBQ from time to time rather than a crazy drinking party. We are well organised and clean. Friendly people Calm neighborhood Walkable distance to Clayton campus. Restaurants walkable distance. Free car space to park your car. Petrol station close by. Gym walkable distance. Bus stop 4 minutes walk. Safe neighborhood. Beautiful townhouse just minutes from Monash University and 5 minute drive from the Clayton shops and train station. Medium sized single bedroom available now. This modern townhouse has 3 bedrooms , 1 bathroom and 2 separate toilets. The house has a lovely front garden area, foxtel and internet included in rent. Shared living room, large kitchen and separate laundry room with washing machine and large sink. Female occupant preferred to share the house with 2 other females. No smokers and no pets allowed. The property is walking and very close to the Monash Uni Clayton and also walking to the Clayton station. Your room is furnished, having a study table and chair. Whole house is very neat and clean and fully furnished. Have wooden floor all over the house. Kitchen has all the appliances, including dish washer. No need to buy a single thing except your own grocery. The house has a living room, dining area and study area where we housemates socialise and have a chit chat sometimes. The house has a big front yard and an average sized backyard which is really attractive. The rest you will come to know upon inspection. 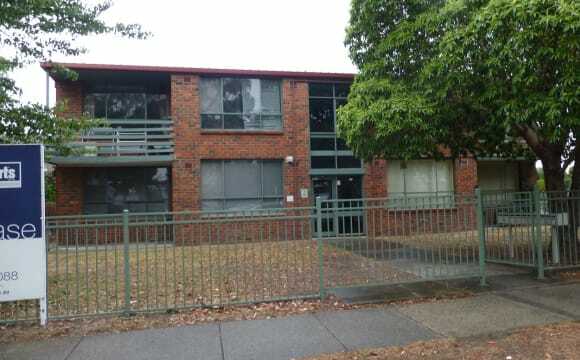 3 min walk to Monash Uni, close to public transport and several convenience stores and restaurants. Female tenants are preferred in order to keep a gender balance in the house, but we will consider males and couples too. Bond is $920.